Rodino Family Fundraiser - Feb 15, 2019 ? The Rodino Family have been fighting Huntington's Disease since 2010. This terminal disease took the life of their 8 year old daughter Rachel then, causing the rest of the family to get tested and sadly, diagnosed. Rick Rodino, husband and father of the family, is now in the later stages of the disease and requires 24 hour care from his wife, and son Anthony and daughter Gianna also suffer from the disease. With various fund raising efforts, the Guilderland community, businesses, churches, school teams and clubs, and many more, have helped to help ease their financial struggles over the years. Our objective is to enable the Rodinos to stay in the comfort of their home during this difficult time. 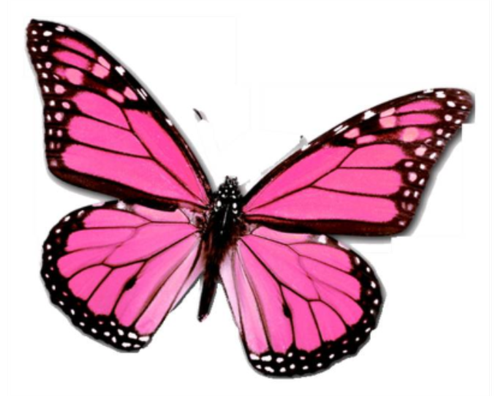 In honor of Rachel, who loved butterflies, we will be selling butterfly pins for a $10 donation.